William Emerson Arnett (born May 4, 1970) is a Canadian-American actor, voice actor and comedian. 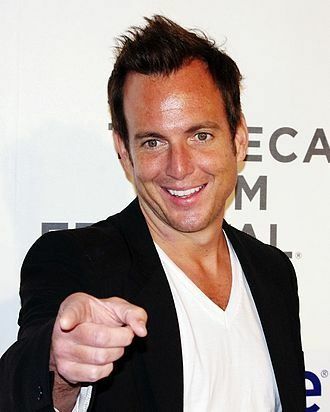 He is best known for his role as George Oscar "Gob" Bluth II in the Fox/Netflix series Arrested Development (2003–2006, 2013-present). He has appeared in films such as Blades of Glory (2007), Hot Rod (2007) and Teenage Mutant Ninja Turtles (2014). 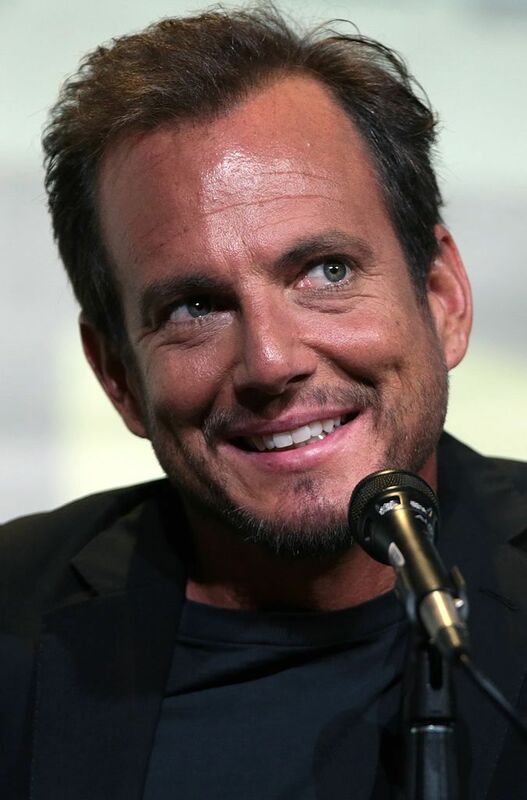 He is a prolific voice actor with film roles including Ratatouille (2007), Monsters vs. Aliens (2009), Despicable Me (2010), The Nut Job (2014) and Batman in The Lego Movie franchise. He also plays the titular character in the Netflix series BoJack Horseman (2014–present). Read more on Wikipedia.